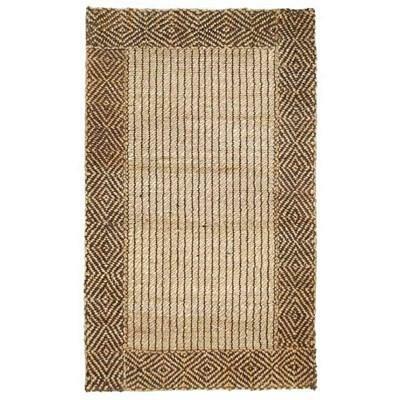 The Artemis 30063470 2x3 rug by Classic Home features natural anti-static properties and large diamond weave pattern. 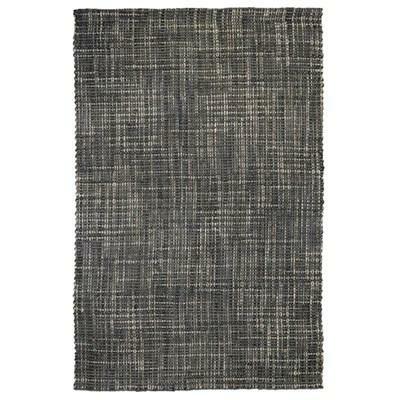 The Artemis 30063472 4x6 rug by Classic Home features natural anti-static properties and large diamond weave pattern. 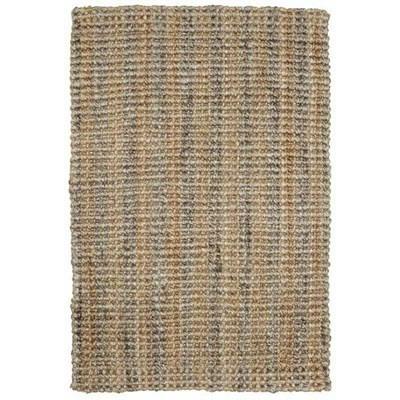 The Artemis 30063475 8x10 rug by Classic Home features natural anti-static properties and large diamond weave pattern. 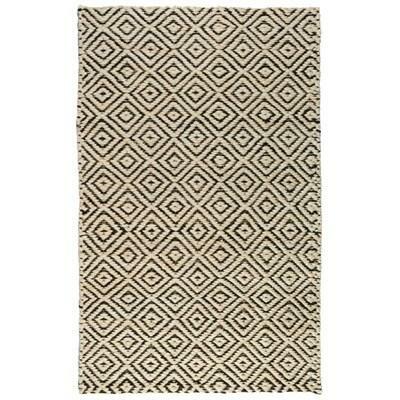 The Artemis 30063477 5x8 rug by Classic Home features natural anti-static properties and large diamond weave pattern. The handwoven Boucle Natural/Gray 2x3 rug by Classic Home features natural anti-static properties and a grey and natural pattern. 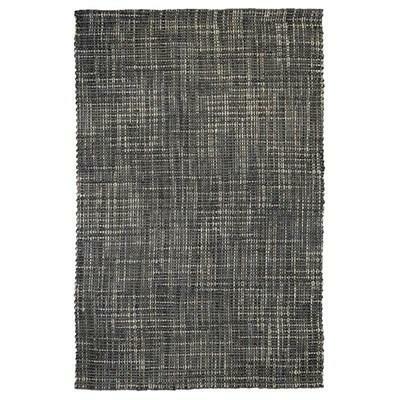 The handwoven Boucle Gray 30063490 2x3 rug by Classic Home features natural anti-static properties and a grey simple pattern. 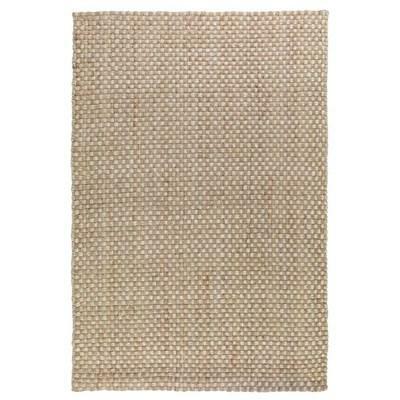 The handwoven Boucle Gray 30063495 8x10 rug by Classic Home features natural anti-static properties and a grey simple pattern. The handwoven Boucle Gray 30063497 5x8 rug by Classic Home features natural anti-static properties and a grey simple pattern.